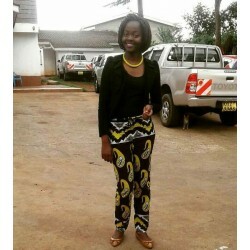 Pants made from Dera clothing. Found in all sizes and colours. 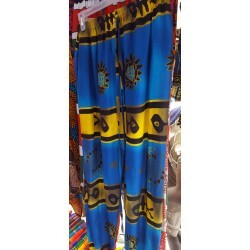 The pants are in different prints, with different colours. They are very comfy and stylish. Can be worn when headed out for a small event or lunch. High waist and low waist rugged jeans. Different colors available. Available sizes are from 26-36. 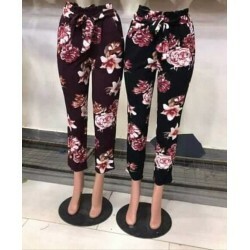 Floral peg pants with different patterns and also plain pants. They are free size. 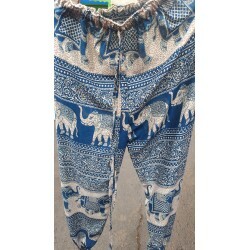 Different types of paperbag pants for the ladies with different designs and patterns. 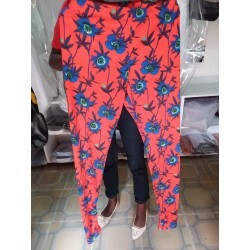 Ladies tailored floral pants available in different designs.